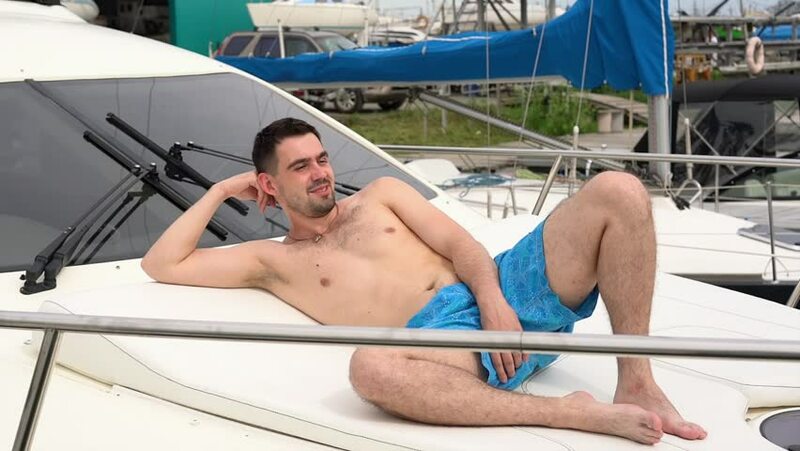 A happy young man in shorts lies and tans on a boat. hd00:18Mandalay, Myanmar - 15 February, 2017: A worker checks his progress, flipping through pages of his gold leaf book. 4k00:16Professional swimmer with googles trains with effort and dedication to win the race by swimming in a freestyle pool. Concept of sport, swimming pool, competition, fitness. hd00:11Big-bellied man is resting on the beach and using tablet for online video chat. Senior man resting, lying on sand at the beach. 4k00:26Asian Man Enjoys Boat Adventure During Travel Experience, 4K Holiday 4K.